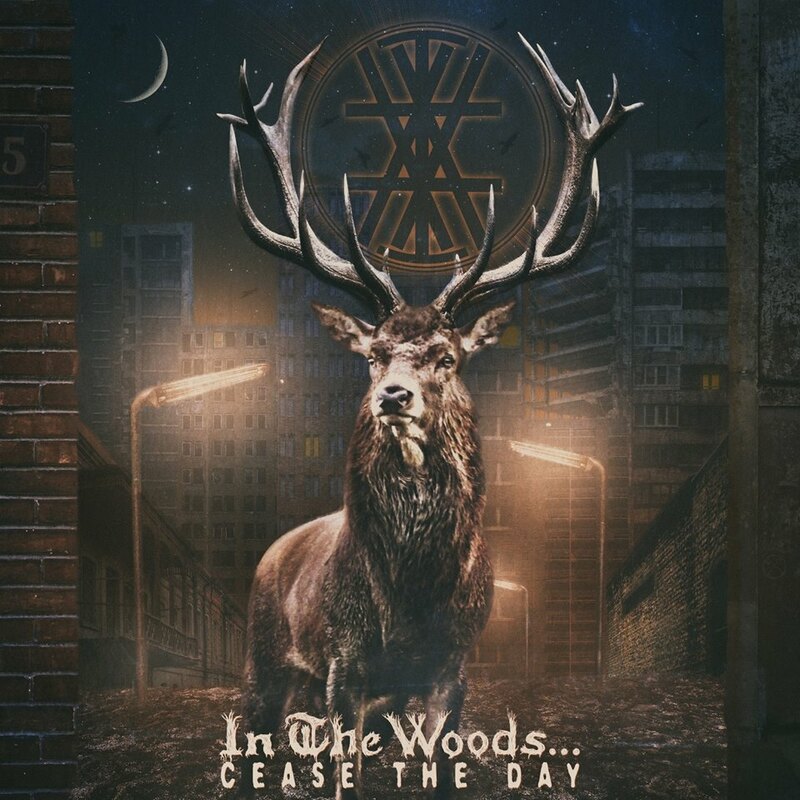 Following the release of their mind-blowing 2016 comeback album Pure, Norway’s IN THE WOODS… now return with their latest genre-splicing oeuvre, Cease the Day, an epic excursion into the wilderness of progressive black metal. As noted, tremelo-riffing and black metal-esque shrieks still inform much of their work but there’s just as much light as their is shade, with prog battling black metal for supremacy and brute force jostling with pure emotion. The result is uniformly stunning with In The Woods dealing with their own, self-inflicted personal demons by composing absorbing, multi-faceted tracks of overt splendour. Despite black metal providing the foundations, it’s notable just how ‘warm’ Cease The Day feels, with the windswept chill of old reheated with a bone-soothing, cleansing chambré. Suitably epic – with each track ably traversing a multitude of moods – the heavy metal fan will be sated by moments of shocking aggression but those who adore the delicacies served forth by Opeth, Mastodon and (obviously, considering the bands history) Green Carnation will also appreciate the sheer magnitude of this dexterous beast. Although the overall vibe is of solitude, emptiness and loneliness there’s an inclusiveness to the music which welcomes you in, regardless of the subject matter. Heavy when it needs to be, contemplative and considered when it demands, Cease The Day never fails to surprise as it twists and turns its way through the unfathomable complexity of the human psyche. Heavy in every sense of the word, then! Taken in the context of In The Woods’ rebirth (i.e. post-reformation in 2014) this kind of album is probably to be expected – and they’re not exactly rewriting their own rulebook – but they’ve truly outdone themselves here and followed up Pure with an album of considerable prowess. Cease The Day is due for release on 23rd November 2018 via Debemur Morti Productions. For fans of Forbidden, Heathen & Lääz Rockit. He tried to kill me with WHAT? !